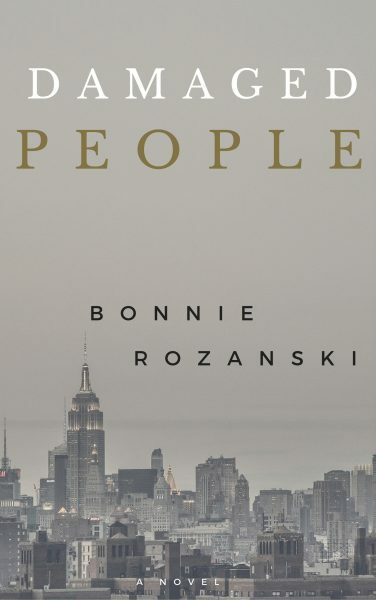 Rozanski's psychological thriller probes the dark side of insomnia drugs, including sleepwalking, nocturnal binge eating and blackouts. You may have read newspaper reports of zombiish behavior in people who have taken the sleeping drug called Ambien. These people get up in the middle of the night to walk, eat, and drive cars in their sleep. The next day they sometimes find themselves in jail and have no memory of what they had done. And have you heard, as well, of the patients who wake up after years in a vegetative state – ten minutes after they’ve been given Ambien? 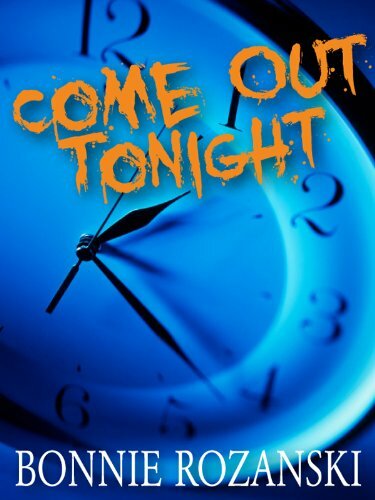 COME OUT TONIGHT is a gripping psychological thriller inspired by these reports.